Jersey City, NJ, December 06, 2007 - In 2007 alone, over $20B will be spent on computer products according to a report by the National Retail Federation's Shop.org and in a move to keep these PCs malware free, Comodo, a leading security company announced the release of its free Comodo Firewall Pro (Version 3.0) with A-VSMART technology. A-VSMART is new technology architecture which stands for "Anti; Virus, Spyware, Malware, Rootkit and Trojans" and with this technology, Comodo Firewall Pro can provide preventative protection against malware to keep computers safe. This new version of the award winning firewall, used by millions, is being released just in time to protect new computers since even new computers are vulnerable to viruses, spyware and malware. Latest research estimates that a new, unprotected computer might only remain virus free for 12 minutes once connected to the Internet, and VirusTotal, a security research company, reports that even computers with an anti-virus solution may not be safe because less than 1% of new viruses are actually detected by at least one anti-virus engine. Comodo Firewall Pro (V 3.0) is able to provide unprecedented protection from viruses, malware, spyware and rootkits because unlike detection/ signature based security solutions that lets in all applications and then tries to detect previously identified viruses by their signature, Comodo Firewall Pro actually prevents viruses and malware from entering a computer before any damage can occur. This proactive approach enables PCs to remain free from more viruses better than virtually any other detection based solution on the market today. 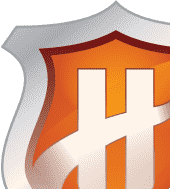 Defense+ is an advanced Host Intrusion Prevention System (HIPS) that proactively monitors systems and system processes to prevent system changes such as rootkit installations, inter-process memory injections, key-loggers and more. HIPS technology is driven by an extensive white list database (with nearly one million applications and growing) which identifies trusted applications and prevents untrusted applications from being introduced onto the computer. 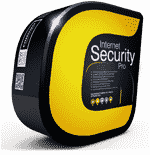 This feature is powerful technology to protect new computers because the firewall (if installed in Clean PC mode) creates a profile of the computer with all existing applications registered as safe. 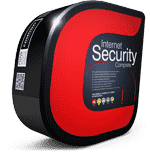 The firewall then prevents any unrecognized malware from being installed unless; a) the application is recognized by Comodo's extensive white list or b) the user grants installation permissions. It also prevents any suspicious system processes to occur. 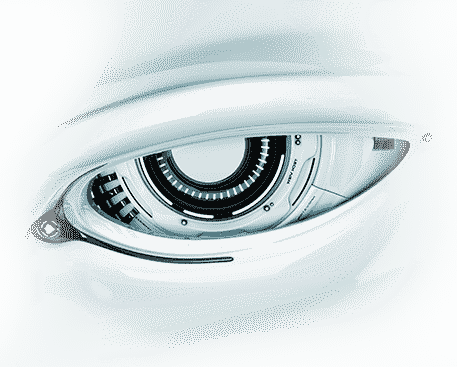 Comodo Firewall Pro offers the highest levels of preventative monitoring of all inbound and outbound traffic which will prevent hackers, malware and identity thieves from penetrating a computer. Version 3.0 gives offers users more control over security settings than ever before, enabling granular level controls on a global or per application basis. This version also sees the introduction of preset security policies which allows users to deploy a sophisticated hierarchy of firewall rules with a couple of mouse clicks. Completely redesigned look and feel makes it even easier for users to manage and configure. Comodo Firewall Pro is compatible with most Operating Systems including Microsoft Vista™. "Comodo Firewall Pro with A-VSMART technology pre-empts potential threats from damaging a computer in the first place," said Melih Abdulhayoglu, CEO and Chief Security Architect of Comodo. "Today's announcement is part of Comodo's ongoing commitment to deliver desktop security solutions designed to make prevention the first line of defense. Consumers need a layered approach to computer security and with Comodo Firewall Pro they can be assured that their first of defense is able to protect them from many of the threats that are on the Internet today."